Tom Jacobs has built an entire business around helping clients find the perfect gift for their loved ones. Since his company’s busiest time of the year is the holidays, he’s earned himself the nickname Mr. Christmas. 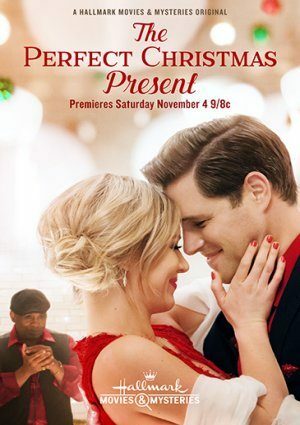 When Tom’s good friend Paul comes to him asking for help in finding a gift for his girlfriend, Jenny, Mr. Christmas finds himself in a bit of trouble. The more he learns about Jenny during his research, the more he likes her, and the guiltier he feels being caught between his heart and his best friend. With Christmas rapidly approaching, Tom dreads his encroaching deadline as it will mean an end to his time with Jenny and perhaps an end to his only chance at being with his one true love.